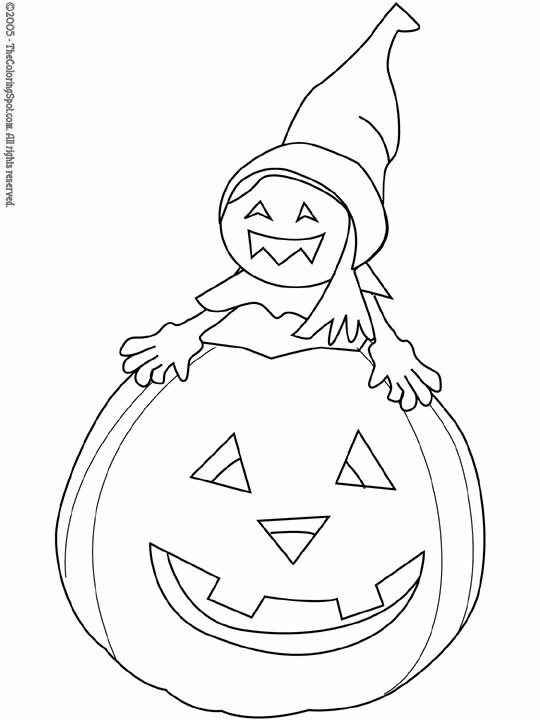 A jack-o-lantern is a hollowed-out pumpkin with a light inside (often, a candle). They are mostly used for decoration, but they used to be used to line the roads, and it was said that they would guide lost spirits and ghosts along the streets during Halloween. It is a tradition to keep jack-o-lanterns lit all night long to help as many spirits as possible find their way home.